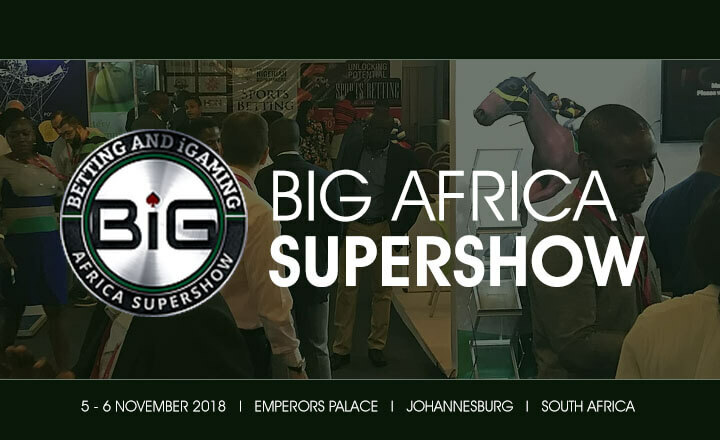 BiG Africa SuperShow 2018 welcomes representatives from the gaming industry on November 5 and 6, 2018 at Emperors Palace in Johannesburg, South Africa. The two-day event aims to provide an inspiring environment for major industry players such as regulators, software providers, and operators to engage in discussions about business opportunities and the latest trends on the iGaming market. The highlight of the event is the conference, in which industry leaders will discuss the developments and challenges in Africa’s gaming sector. Featured topics include gambling bill amendments, ways of starting gaming business operations in the continent, and anti-fraud measures, among others. Attendees can roam around the exhibition floor where suppliers and service providers will be presenting their products and latest technologies. The event will culminate with the BiG Africa Awards, which will honor the best speakers, sponsors, and exhibitors during the whole event. Interested participants of BiG Africa SuperShow 2018 can register as early as today. 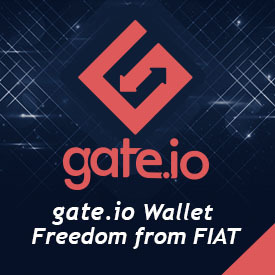 The all-access pass to the event includes entry to the conference and exhibition floors, as well as daily lunch and coffee.